Introducing the SideKick360 – a smartphone adapter that provides mobile photographers and filmmakers with solid camera support and precision control. Indispensable for creating sharp photos, videos, time lapse and long exposures. 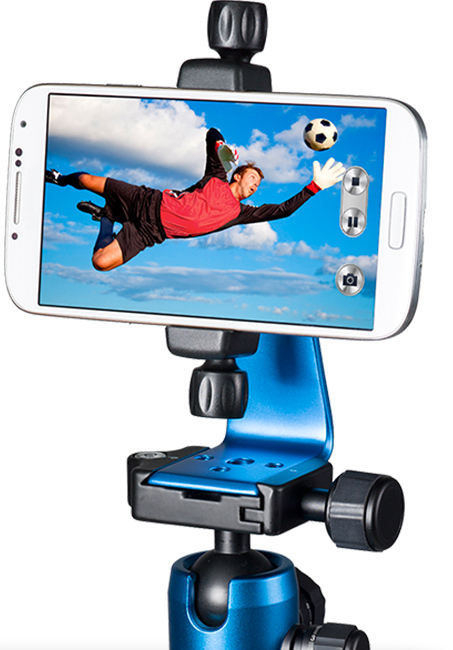 The 360° rotating ball joint allows for quick re-positioning from vertical for photos to horizontal for video and anywhere in between. Fits any Arca-Swill stlye tripod or ball mount. 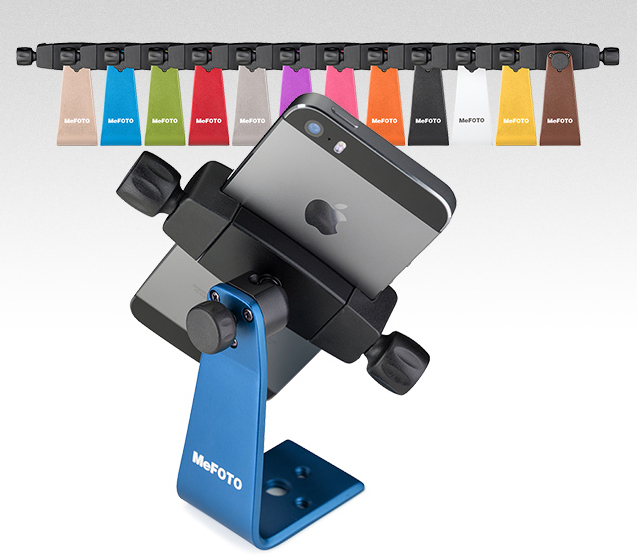 And now…MeFoto is offering a 50% Rebate with the purchase of any Mefoto tripod! VISA card in the amount of the offered rebate.